NEW YORK (AP) — Eight groups across the nation have been awarded funding from the New York Women’s Foundation for their efforts to fight sexual violence. The money — $840,000 — comes from the “Fund for the MeToo Movement and Allies,” set up by The New York Women’s Foundation earlier this year. 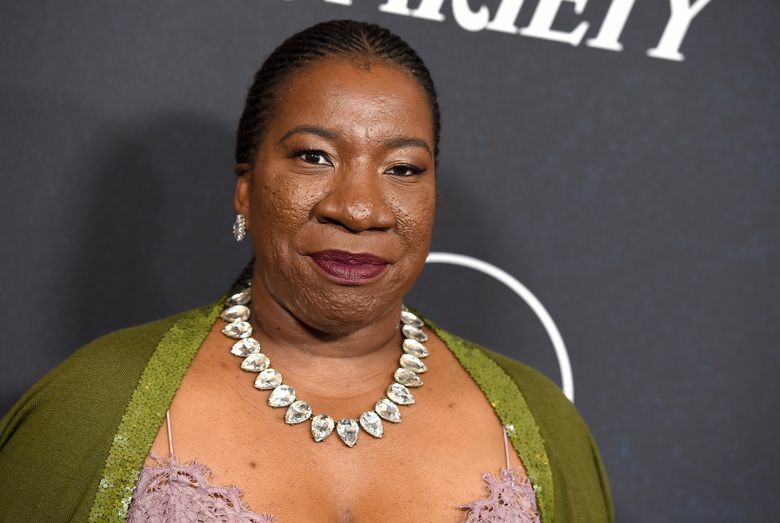 The group provided an initial $1 million for a fund to support Burke and the movement she founded 12 years ago, along with other similar organizations, with a goal of raising $5 million a year. It also includes “me too.,” as Burke’s Brooklyn-based group is called. The organization has been working on a new digital community to help survivors of sexual violence, as well as on-the-ground programming including healing circles, and what Burke calls “training the trainers” — preparing counselors to go out into communities across the country.